Dental records are not needed? 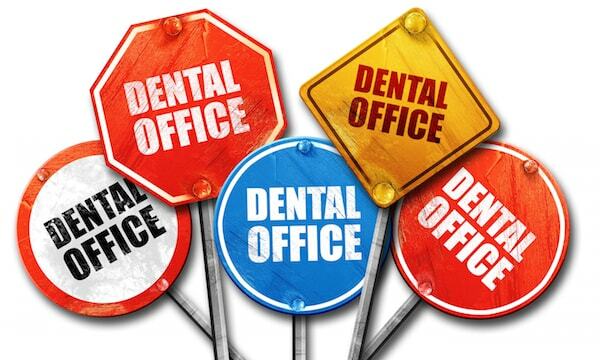 The new dentist should have requested your dental records from your old dentist before your scheduled appointment. If the new dentist is not concerned with getting those records, this can be a red flag. Most dentists like to track problems and look for changes so, having previous records, is a big help in spotting any issues that might be developing. A full set of dental x-rays should be taken no more than every two years. If a new dentist is pressuring you to get a full set of x-rays, even though you have recent x-rays as well as the associated risks of radiation, you should look for a new dentist. In addition, some dentists will falsely declare that it is illegal for them to treat a patient without taking x-rays first. Although it is not illegal, the dentist can refuse treatment. If that happens, you should follow the ADA guidelines on x-rays or offer to sign a waiver on the x-rays. The cone-beam x-ray is a new x-ray which takes a 3-D picture of your mouth. Although it is FDA approved, it delivers up to 18 times the amount of radiation that traditional dental x-rays deliver. Moreover, a standard x-ray can be just as effective and doesn’t cost a fortune. The best x-ray choice is digital x-rays because they give off less radiation than old-fashioned radiographs or films. They can also diagnose cavities which may not be found on the old films. The most common pattern of dental fraud is a new dentist telling a patient, with little to no history of dental problems, that they need an extensive amount of work. 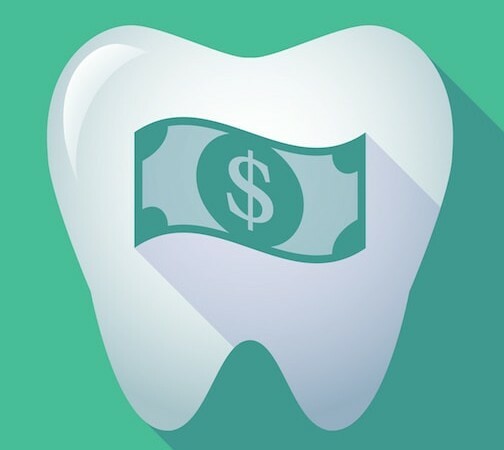 Some profit seeking dentists may become adamant about performing costly procedures such as root canals, sealants, unnecessary crowns and veneers. 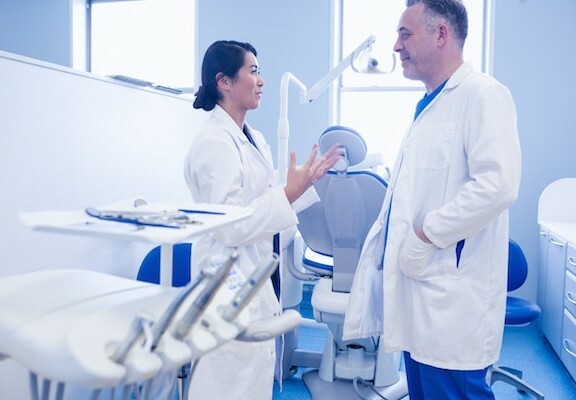 The dentist may even pressure you to get these treatments done in a timely fashion but avoids explaining why the treatments are medically necessary. Some dentists insist on replacing all your old fillings especially if silver fillings were used. According to the FDA, these filling are not dangerous and should not be removed unless they have begun to corrode or shrink away from the surface of the tooth which would allow bacteria to settle in. However, the vapors released from drilling out the mercury from the silver fillings can be more harmful than leaving them in. The American Dental Association News has stated that a new trend to scam people out of money is “creative diagnosis”. The increasing concern is that dentists are inventing diagnosis for profit and even children are being targeted. 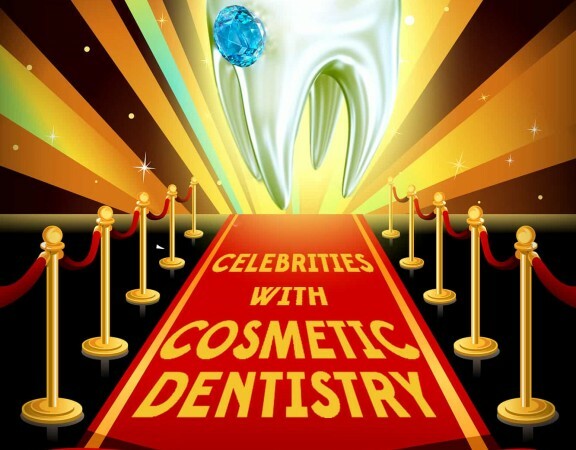 Nonexistent cavities are one of the biggest scams. The dentist may say that you, or your child, have multiple cavities. 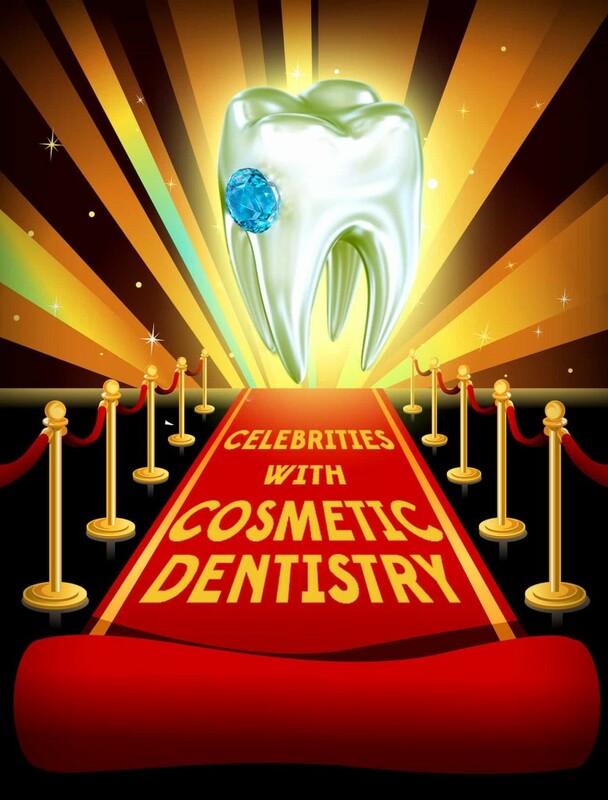 If you have no pain or think your dentist might be scamming you, ask to see the cavities in a mirror or on an x-ray. Also, don’t let your dentist pressure you into getting a procedure done right away as you can always get a second opinion. Tiny abnormalities such as incipient carious lesions, or microcavities, begin as white spots and can sometimes turn into cavities. However, treating these microcavities early on doesn’t necessarily benefit the tooth or the patient. A five year study, led by Dr. James C. Hamilton, proved that drilling and filling a microcavity failed to conserve more of the tooth than simply waiting until a cavity was diagnosed. Therefore, a dentist in a rush to treat a microcavity may just want to benefit their pockets. A broken, cracked or decayed tooth can usually be fixed without using expensive caps or crowns. If at least 50% of the tooth is still there, a bonded restoration which molds a composite to the affected tooth can be used. Patients should be careful if a practice offers free cleanings, whitening packages or other specials. These deals are designed to get you into the chair so they can sell expensive treatments and line their pockets. Dentists who display vitamins, dietary supplements and other products for sale are less likely to be in the business of patient care and more into sales tactics. A common scam includes adding phantom treatments to your bill. Phantom treatments are treatments which were never performed in the first place but you are billed for them anyway. Always ask for a breakdown of the bill and check what services you are being billed for.